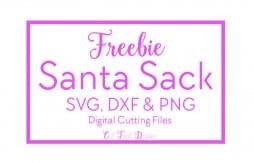 New Christmas Designs + Bundle + Free SVG & DXF File. 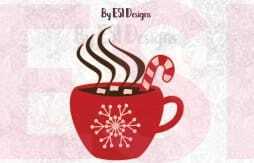 https://cutthatdesign.com/wp-content/uploads/2017/11/Christmas-Hot-Choc-Mug-LC.jpg 1000 1500 Vicky https://cutthatdesign.com/wp-content/uploads/2018/10/Free-SVG-Files.png Vicky2017-11-01 11:37:282018-10-03 19:56:28New Christmas Designs + Bundle + Free SVG & DXF File. 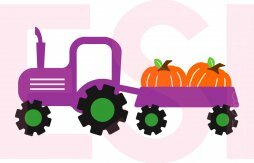 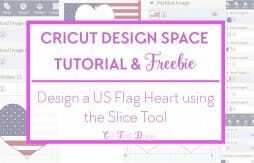 Free SVG Cutting Files Sites. 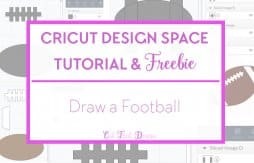 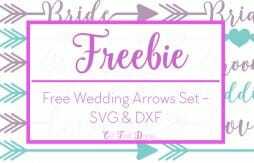 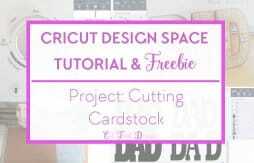 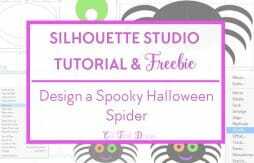 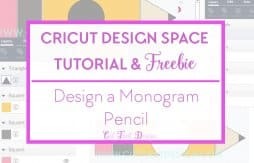 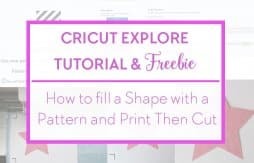 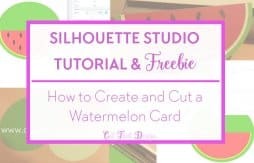 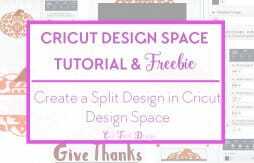 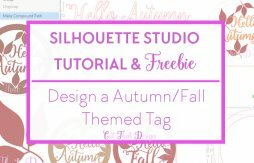 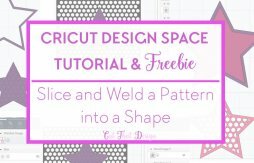 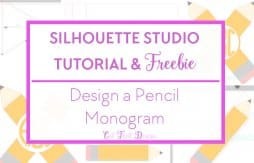 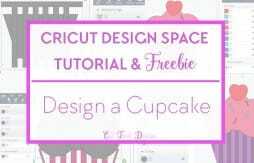 https://cutthatdesign.com/wp-content/uploads/2016/08/An-awesome-list-of-free-cutting-file-sites.png 1102 732 Vicky https://cutthatdesign.com/wp-content/uploads/2018/10/Free-SVG-Files.png Vicky2016-08-12 06:00:112018-09-09 21:47:55Free SVG Cutting Files Sites. 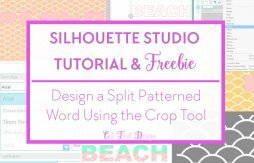 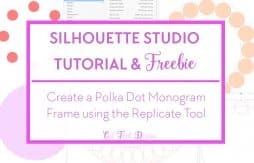 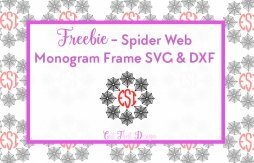 Design a Split Patterned Word using the Crop Tool in Silhouette Studio + Free SVG & DXF File. 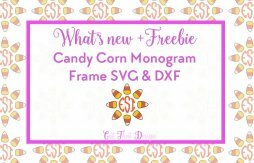 https://cutthatdesign.com/wp-content/uploads/2016/07/Beach-quote-featured-listing-1.jpg 500 800 Vicky https://cutthatdesign.com/wp-content/uploads/2018/10/Free-SVG-Files.png Vicky2016-07-07 19:25:582018-10-03 19:59:35Design a Split Patterned Word using the Crop Tool in Silhouette Studio + Free SVG & DXF File. 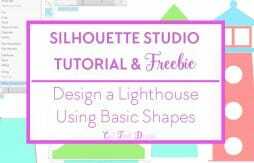 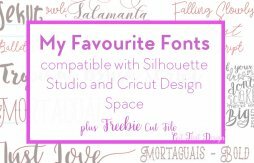 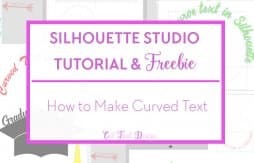 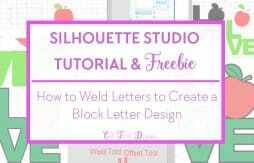 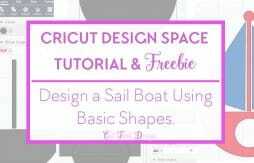 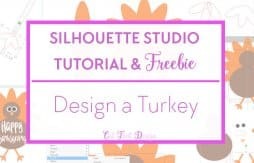 How to Make Curved Text in Silhouette Studio + FREE Graduation 2016 SVG & DXF File. 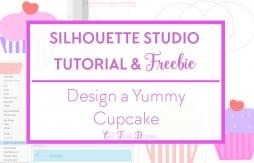 https://cutthatdesign.com/wp-content/uploads/2016/05/Blog-post-featured-image-Curved-text-SS.jpg 500 800 Vicky https://cutthatdesign.com/wp-content/uploads/2018/10/Free-SVG-Files.png Vicky2016-05-19 15:04:562018-09-08 21:51:36How to Make Curved Text in Silhouette Studio + FREE Graduation 2016 SVG & DXF File.